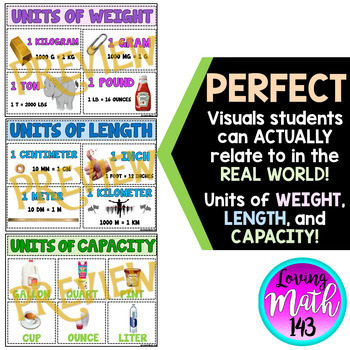 This anchor chart poster is a great tool to display in your classroom or distribute to students. 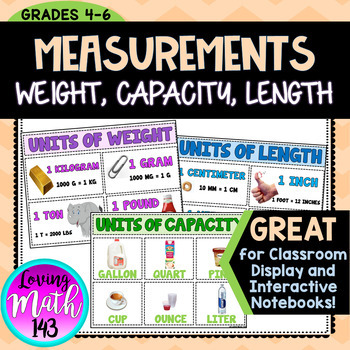 It is a colorful ways to show some important conversions we ask students to use. 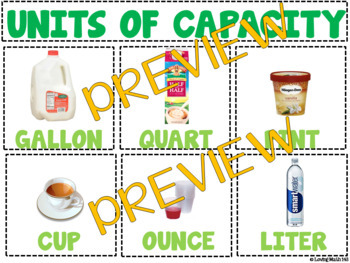 Students are converting pints to quarts, cups to gallons, and aren't really sure what these measurements represent. 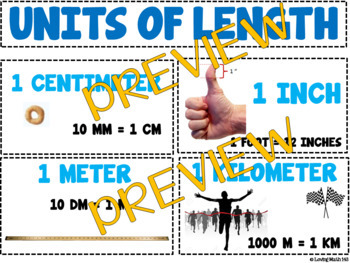 There are unit of weight conversions, unit of length conversions, and unit of capacity conversions.